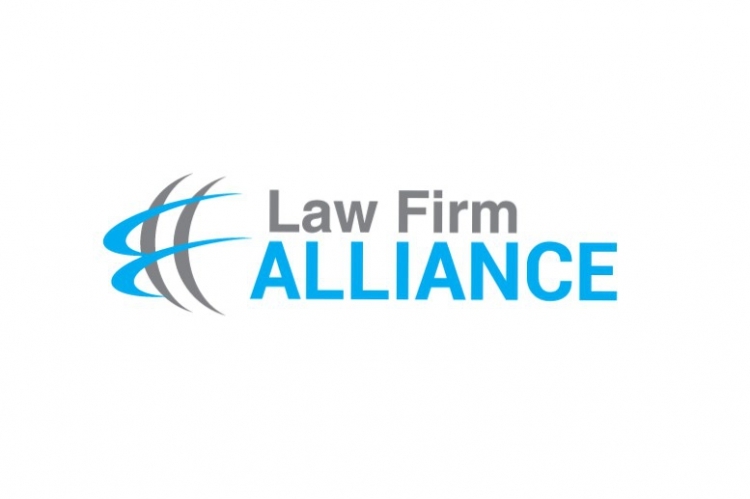 Lewis Kappes is proud to be continuing our membership with the Law Firm Alliance (LFA). Membership is highly selective and is offered on an invitation-only basis, promising that the caliber of firms selected is exceptionally high. Criteria include peer and client recommendations, service offerings, as well as ethical standards held within the firms. Prerequisites of membership include firms that offer full-service capabilities, the maintenance of substantial corporate and litigation practices and an outward display of a commitment to client service. In this way, clients of member firms are assured that they have chosen a firm which is amongst the top rated in its geographical area, and that they can expect this level of service in those jurisdictions where they may need to do business. Read more about the LFA and view their new and improved website here. Questions? Contact one of our LFA Representatives, Jim Zoccola and Tom Ruge. Jim is a Director Attorney at Lewis Kappes and sits on the Board of Directors for the LFA, serving as their secretary.